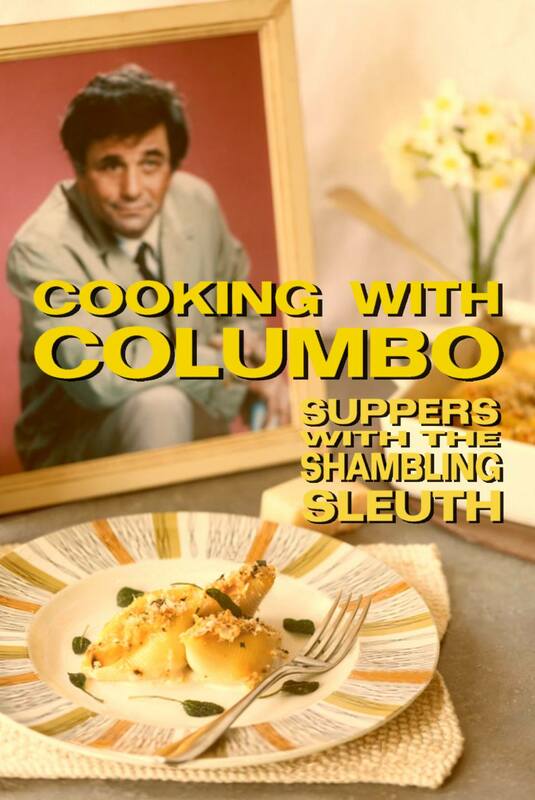 is running a competition to win a copy of my Cooking With Columbo book – well 3 copies actually! 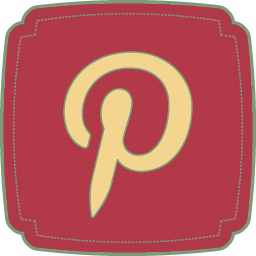 Competition is open until 16th December – get amongst it! 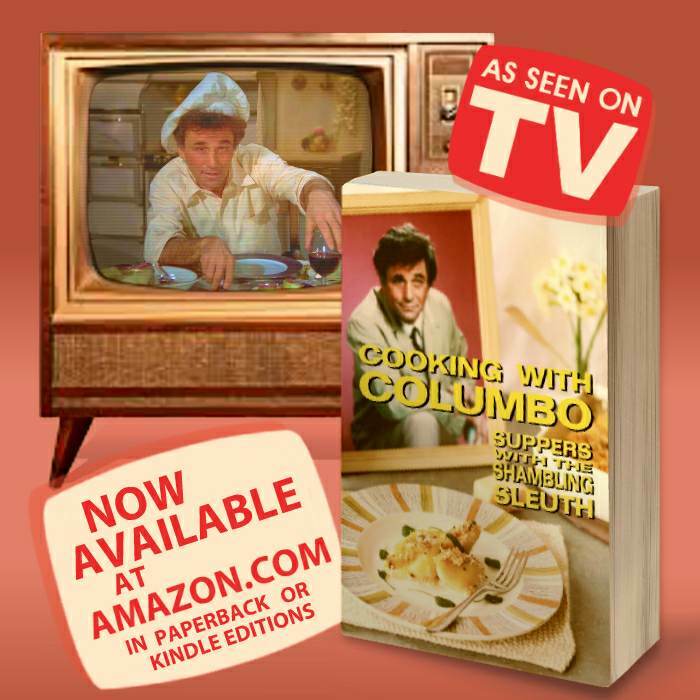 The Cooking With Columbo cookbook has episode guides for all 69 shows, plus an appropriate dish for each one. Recipes that are the favourites of Peter Falk himself plus many of his fabulous co-stars feature in the book. These include the signature dishes of William Shatner, Janet Leigh, Jack Cassidy, Leonard Nimoy, Robert Vaughn, Roddy McDowall, John Cassavetes, Gena Rowlands and more! The list of stellar chefs goes on and on! 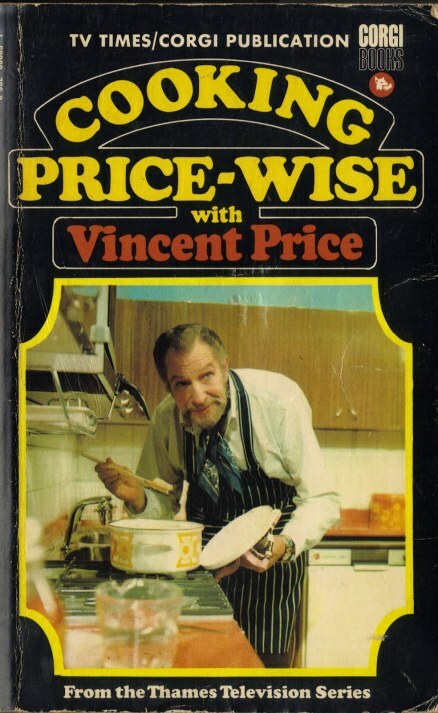 Even movie stars got in the kitchen and rattled those pots and pans you know! 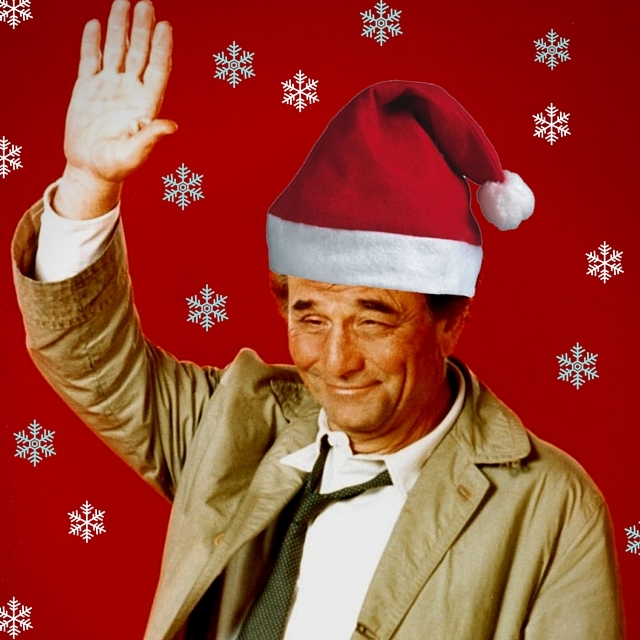 For a chance to win a copy, all you have to do is let LC know which 3 Columbo characters you would invite to a Christmas dinner party. I’ve been thinking about this a lot but don’t want to influence the vote so I will announce my 3 after the competition has finished. Of course, if you can’t trust to luck (three winners will be drawn at random) the book is available on Amazon all year round! 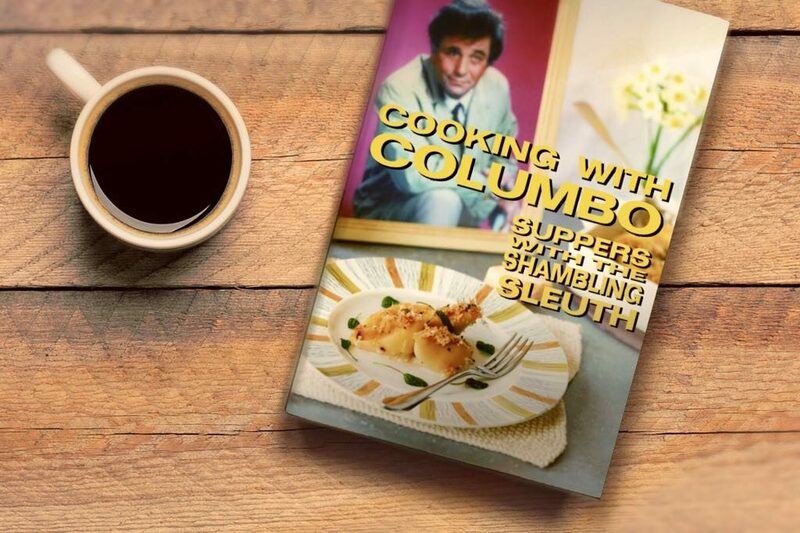 A perfect present for a Columbo loving chum.